While no two courses are alike, many can be classified into one of the following broad categories: links, parkland and heathland. Recent inventions include desert courses, sand courses and snow courses. 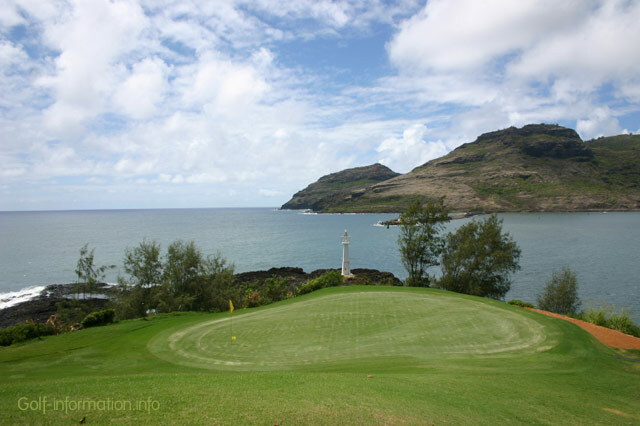 The 17th Green on the Kauaii Marriott Resort Hotel\’s Golf course, looking out into the bay. Stock photo © boysenh. A links style course, sometimes referred to as a “Seaside links” is the most traditional type of golf course, of which some century-old examples have survived in England, Scotland and Ireland. 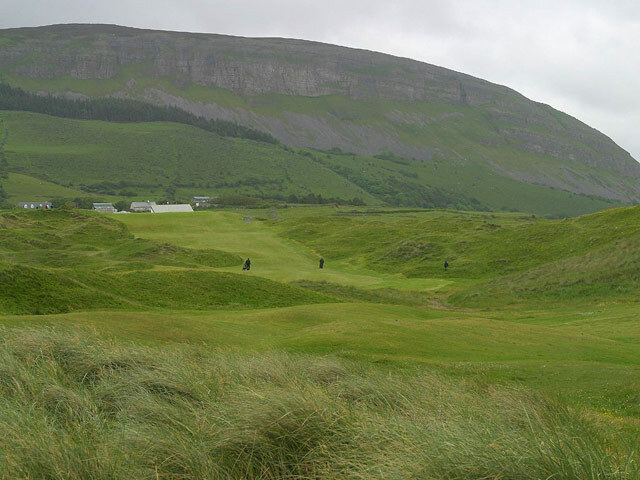 15th hole, Strandhill Golf Course, Strandhill, Ireland. Links courses reflect both the nature of the scenery where the sport happened to originate, and the fact that only limited resources were available to golf course architects at the time, and any earth moving had to be done by hand, so it was kept to a minimum. The links were naturally undulating and extensive but of little agricultural value and thus suitable for this kind of use. The challenges of links golf fall into two categories. Firstly the nature of the courses themselves, which tend to be characterised by uneven fairways, thick rough and small deep bunkers known as “pot bunkers”, that are hidden from sight, which makes them more daunting than normal. 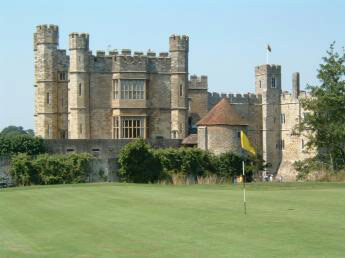 Secondly, due to their coastal location many links courses are frequently windy. 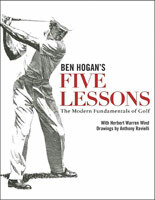 This affects the style of play required, favouring players who are able to play low accurate shots. As many links courses consist literally of an “outward” nine in one direction along the coast, and an “inward” nine which returns in the opposite direction, players often have to cope with opposite wind patterns in each half of their round. Links courses drain well and provide a very firm golfing surface all year round, making it the preferred choice of most good golfers. The Open Championship is always played on links courses, even though there are some celebrated courses which are not links, and this is one of the main things which differentiates it from the three major championships held in the United States. Strictly speaking, links courses must be on a coast. There are, for example, also some well known links courses outside the British Isles, at Pebble Beach, California (on the Pacific Ocean) and Whistling Straits in Wisconsin (on Lake Michigan). However, links-style conditions can be duplicated on suitable ground, even hundreds of miles inland. One especially notable example of an inland links-style course is Sand Hills Golf Club, an much-acclaimed new layout in the Sand Hills of Nebraska. Parkland courses are typical inland courses, often resembling traditional British parks, with narrower fairways, lawn-like fairways and many trees. Heath is defined as ‘a large open area, usually with sandy soil and scrubby vegetation, esp. heather.’ A Heatland course, thus, is a more open, less manicured inland course often featuring gorse and heather and typically less wooded than “parkland” courses. However, many courses in Britain, for example Sunningdale and Liphook, are referenced to as heathland courses although they have an abundance of trees. The explanation is that neither of those courses had many trees when they were first laid out, but trees have been added later on as part of the strategy of the course or to provide shelter from the wind or the sun. Desert courses are a rather recent invention, popular in parts of the USA and in the Middle East. They require heavy irrigation for maintenance of the turf, leading to concerns about the ecological consequences of excessive water consumption. Elevated greens and trees are a frequent feature of desert course design. Even though much care has been taken to integrate golf into the desert in ways that benefit both the golfer and the environment, purists claim that desert courses violate the widely accepted principle of golf course architecture that an aesthetically pleasing course should require minimal alteration of the existing landscape. Nevertheless, many players enjoy the unique experience of playing golf in the desert, because of the amazing variety of plants and animals species. Golfers play on all-sand courses making the long game harder, but the short game easier. 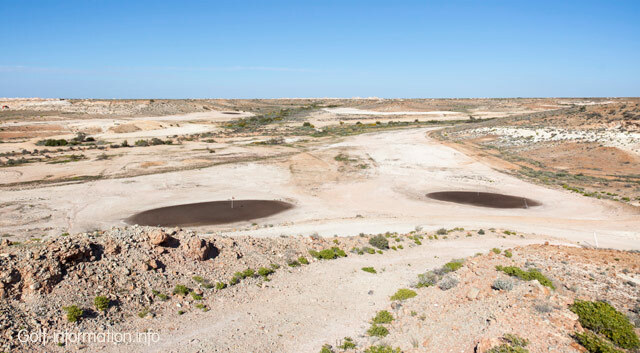 Coober Pedy Golf course, South Australia. Stock photo © markrhiggins. The putting area usually consists of “browns”, a mixture of sand and oil, which is blended and rolled. Browns put slower, but truer. See also: The World’s toughest golf courses. Like desert courses and sand courses, a rather recent invention. The course being white instead of green, an orange (or brightly) colored ball is used. See also: World Ice Golf Championship.